Isa Gucciardi, Ph.D., holds degrees and certificates in trans-personal psychology, cultural and linguistic anthropology, comparative religion, hypnotherapy, and transformational healing. She has spent over 30 years studying spiritual, therapeutic, and meditative techniques from around the world. 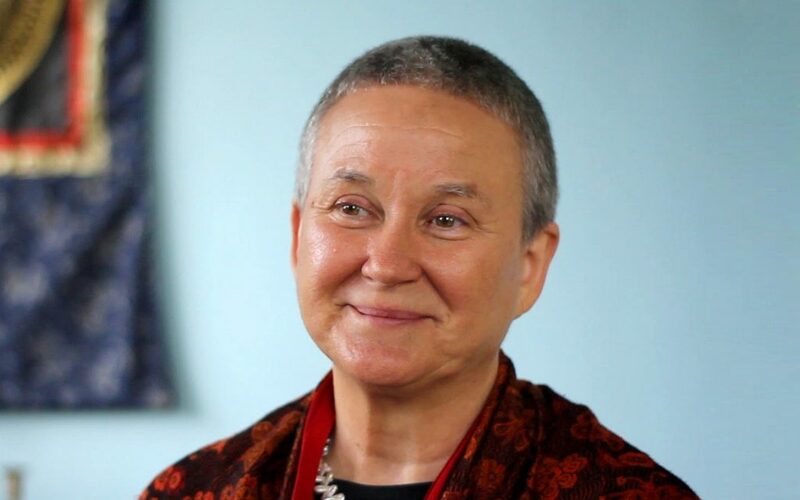 Isa is the creator of the ground-breaking therapeutic model, Depth Hypnosis, and the Founding Director of the Foundation of the Sacred Stream. In addition to training hundreds of people to be spiritual counselors in Depth Hypnosis, she has taught thousands of students seeking personal growth in the Foundation of the Sacred Stream’s academic programs of Applied Shamanism, Applied Buddhist Psychology, Integrated Energy Medicine, and Empowered Living. Upcoming Programs by Isa Gucciardi Ph.D.